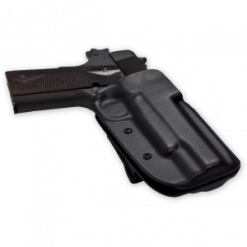 The DAA Magnetic Magazine Pouch just got EVEN BETTER! 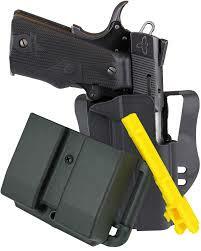 We are pleased to announce that effective immediately all DAA Magnetic pouches now ship with the “Clip On” base pad. 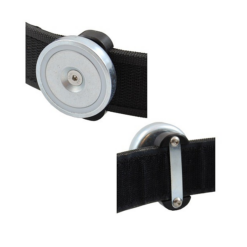 This new innovative base pad greatly reduces the amount of bulk on your belt, taking up less space and creating less of a separation between your inner and outer belt. 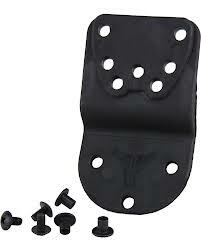 With this base you can mount your magnetic pouch snug up and close to any of your other pouches, an not worry about the outer belt loosing grip with the inner. 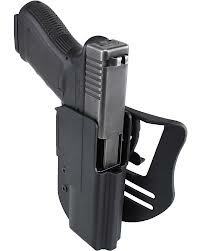 A must have item for those “pick up the mag” stages. With this custom made magnetic mag holder, you can slap your extra magazine onto your belt as fast as you can pick it up from the table! 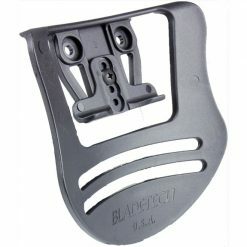 Never again waste precious time fumbling to insert a magazine into your magazine pouches! The magnet used is almost 50mm in diameter and over 10mm thick, giving a pulling power of over 100kg! 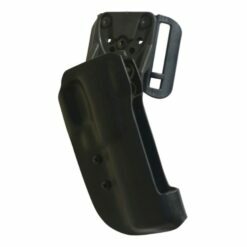 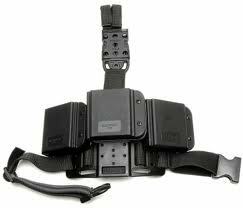 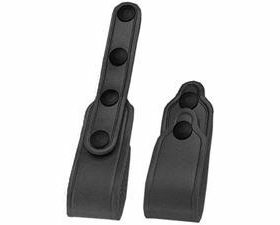 this insures that it will hold your loaded magazine securely in place even as you run and jump. 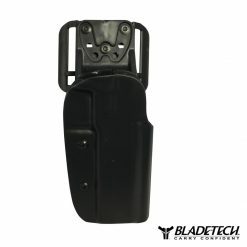 It’s smooth surface enables you to grab the magazine and slid it off upwards, when you need to use it to reload. 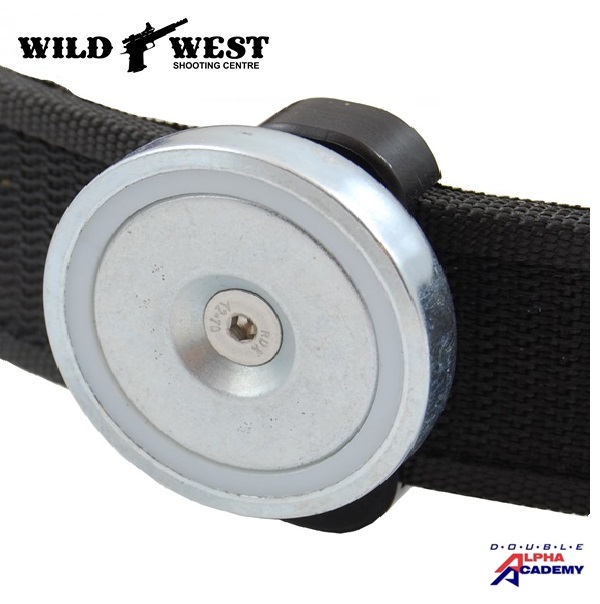 The magnet is so powerful that you cannot possibly pull the magazine straight off the magnet, but rather you have to slide it upwards, which works great for a fast reload. Warning! 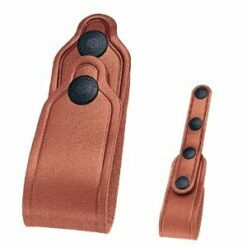 Keep magnet away from your credit cards and electronic equipment!